Got long legs? Do most chairs come up short? Don’t worry we’ve got you covered. 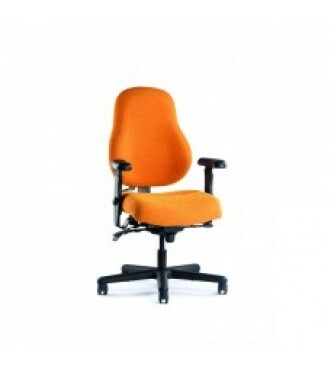 Our Tall & Skinny chair was designed specifically for you. 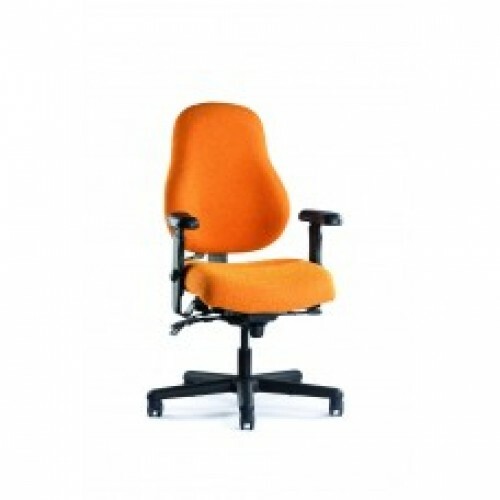 With up to 23" of seat depth you are assured to get the support you need.